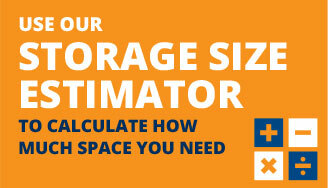 Are you running out of room in your backyard? 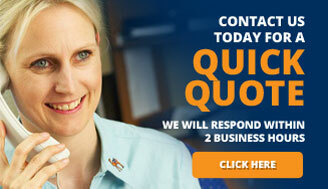 Are you sick of all of the leaves falling on the roof of your caravan and dead grass patches underneath? 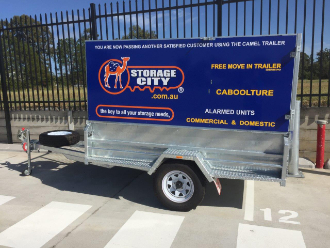 At Storage City Caboolture, we have a large secure hardstand with easy access to the Bruce Highway for outdoor Caravan storage. With our large turning circle and nice wide bays, we make it easy to reverse into your space. There is also plenty of room to walk around and put the covers on, you can even polish your van if you wish. We never shuffle your van around like some smaller yards do, and we don’t put anyone else in your space meaning your parking bay will remain yours even when you go away. 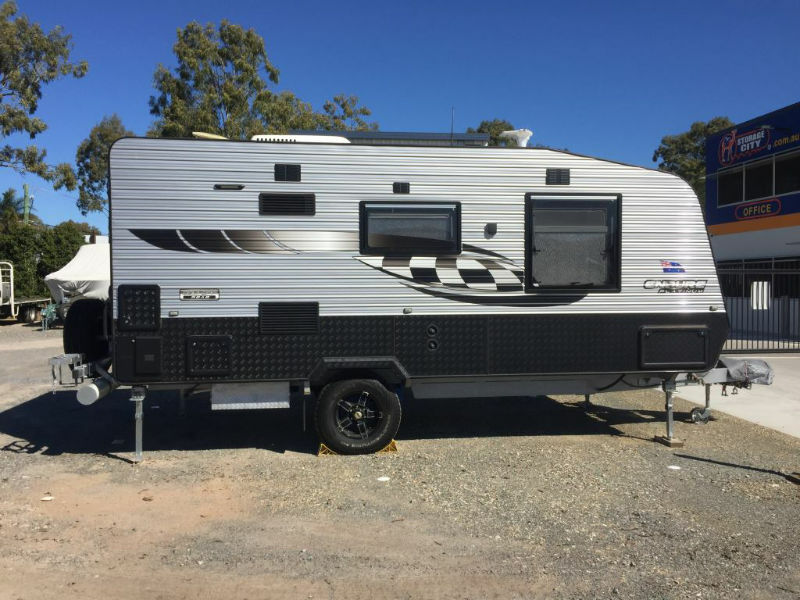 Many of our customers also rent one of our individually alarmed units to store their camping gear and accessories rather than jamming it inside their caravan for long periods of time. Our yard is fully fenced with ample floodlighting and we have the latest technology high resolution 24hr CCTV cameras strategically positioned all around the site. We offer various sized spaces to suit your budget depending on the overall length of your caravan. When measuring your vehicle, the overall length is from the drawbar to the rear bumper including any spare wheels or bike racks.